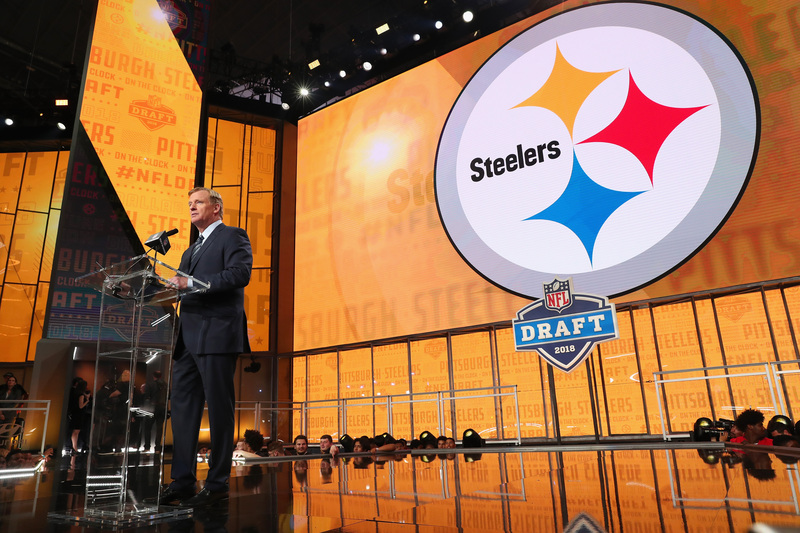 Mike Tomlin and Kevin Colbert discussed the team draft plans at their annual pre-draft press conference on Monday. 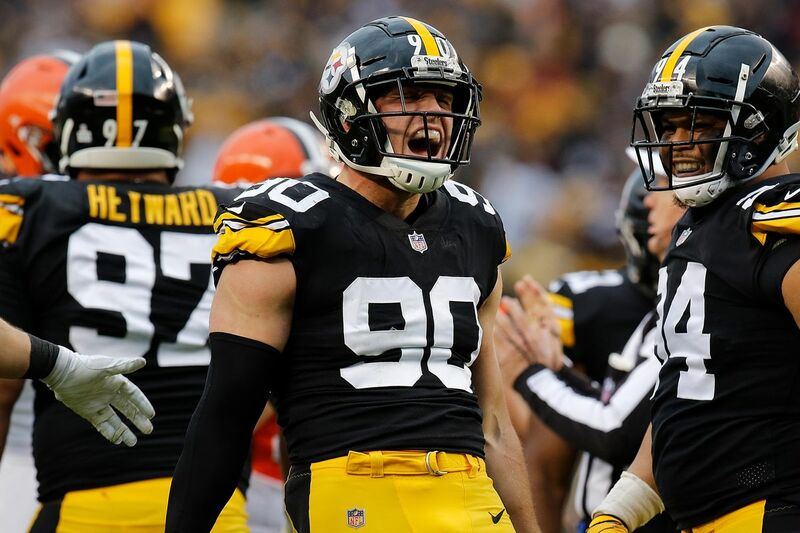 The 2019 NFL draft may just offer the Steelers defense a solution to their turnover problems, or more specifically the lack thereof. 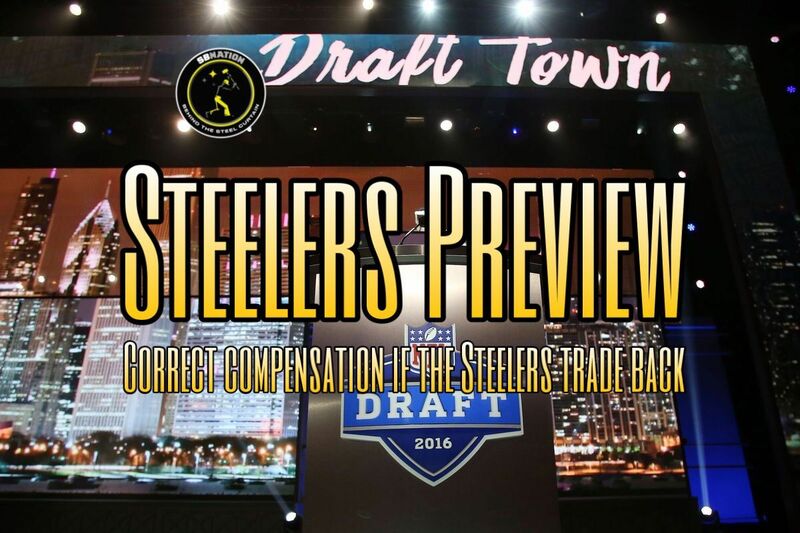 Podcast: What would be a good return for the Steelers to trade out of Round 1? 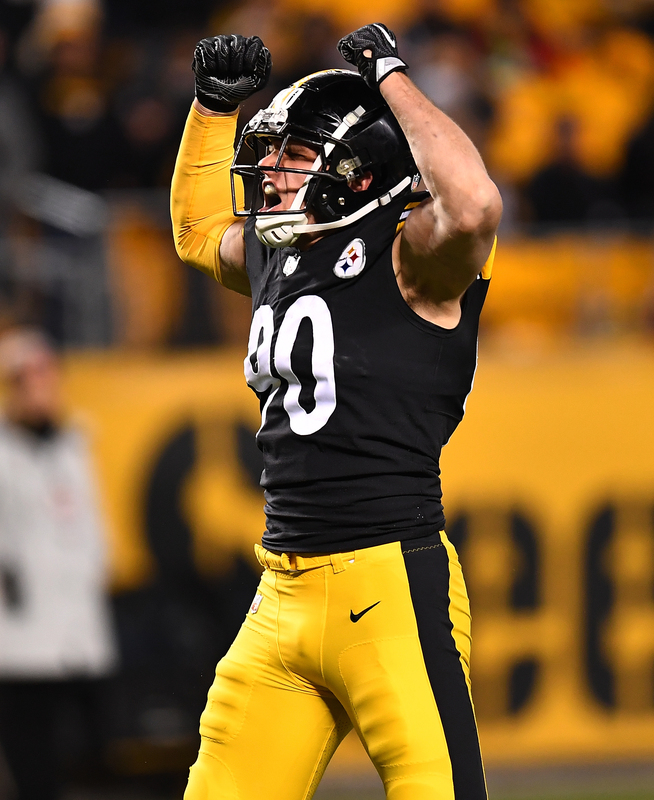 In the latest episode of "The Steelers Preview" show, we break down all the news you need to know surrounding the Black-and-gold from the week that was. 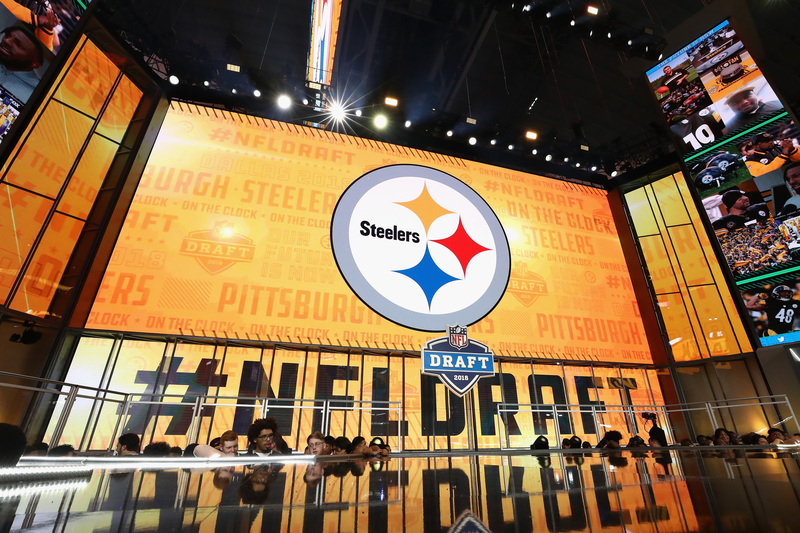 The Pittsburgh Steelers approach the 2019 NFL Draft wondering the answer to this age-old debate. 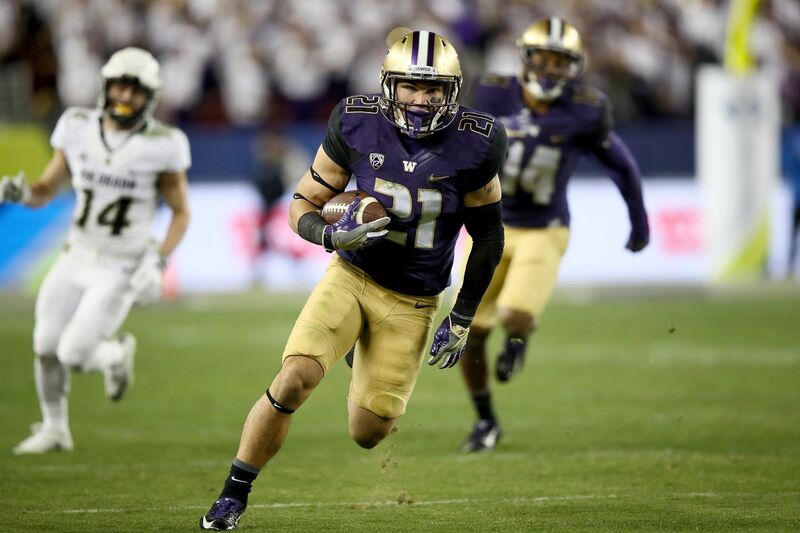 Comparing the prospects by grade a/k/a across positions. 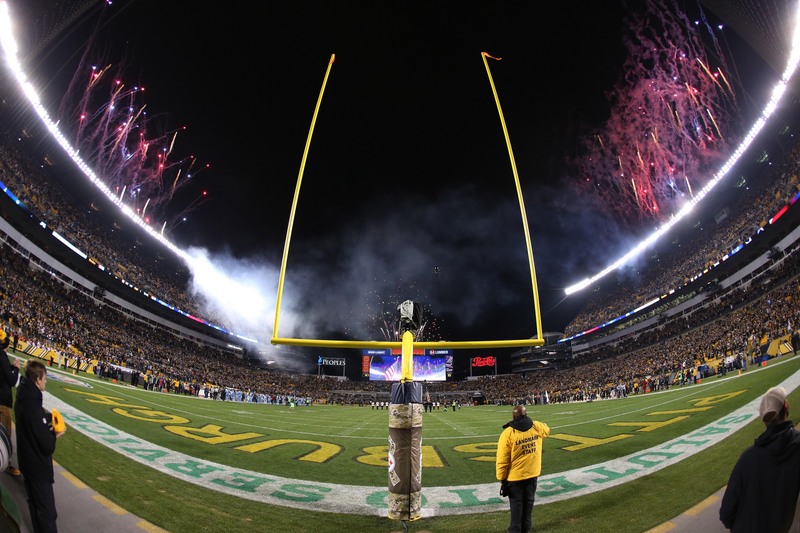 This video will be sure to get you jacked up for some Steelers football! 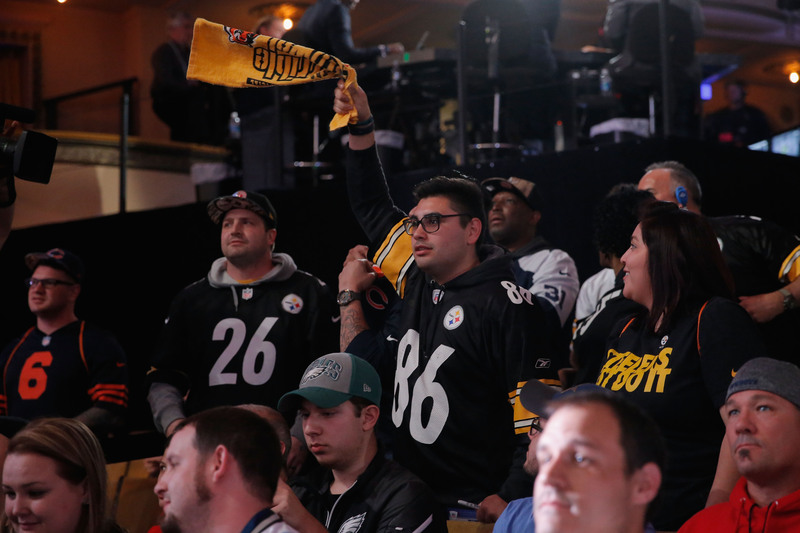 The Steelers are one of 23 teams allowing the NFL Network to broadcast live images from their draft war room this year. 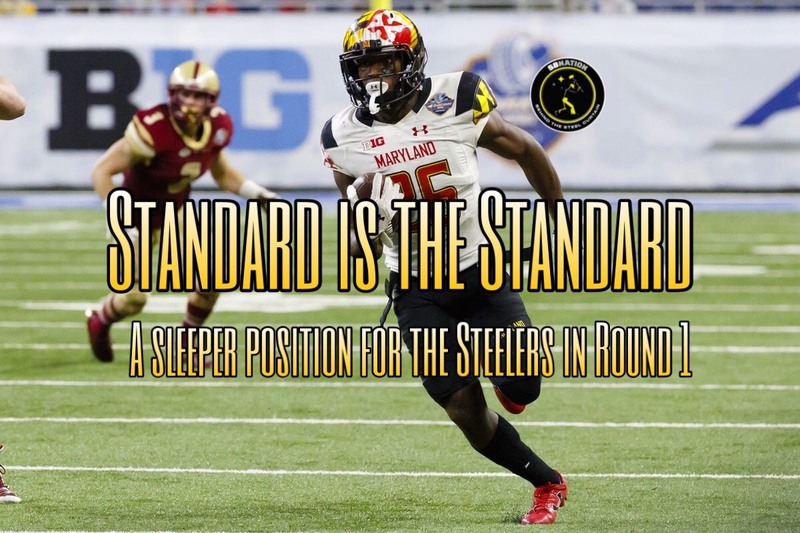 In the latest episode of "The Standard is the Standard" show, we break down all the news you need to know surrounding the Black-and-Gold from the week that was. 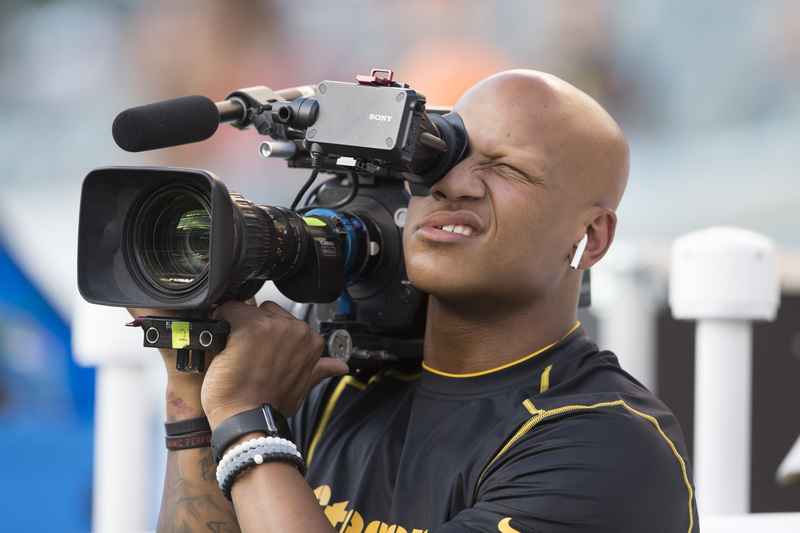 Time to check on the latest news surrounding the Pittsburgh Steelers. 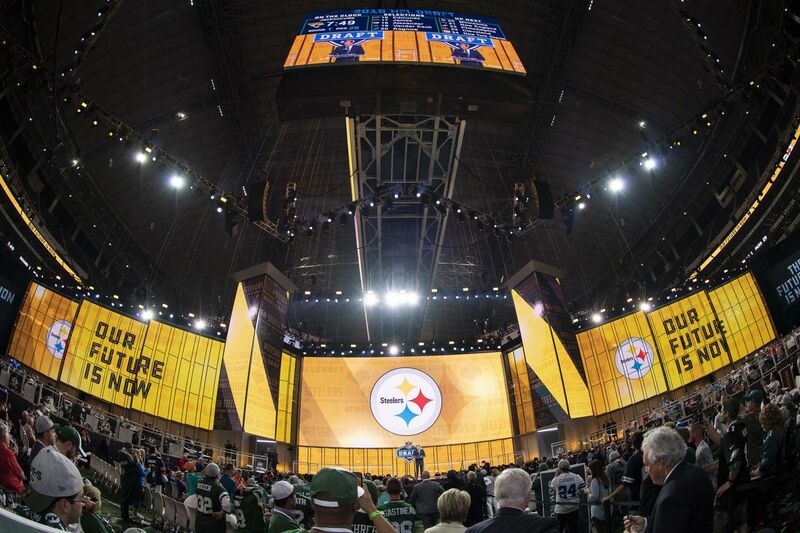 Time to take a look at specific situations the Steelers could find themselves in for the 2019 NFL Draft. 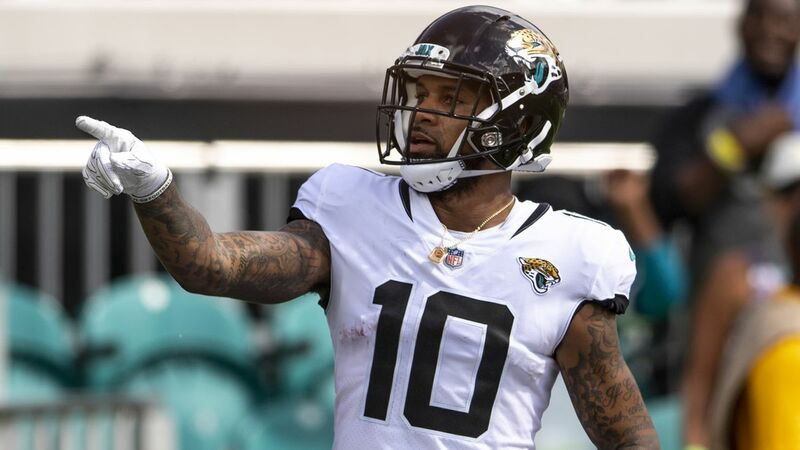 While everyone focuses on immediate needs in the upcoming draft, the unrestricted free agents, and scheme, will dictate a lot for the upcoming selection process. 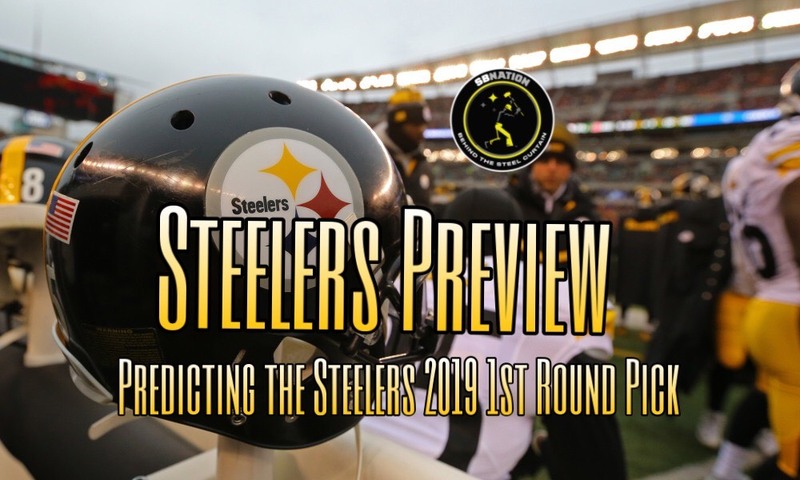 Opening on the road, Monday Night Football, and the NFC West are just a few items pertaining to some interesting facts for the Steelers in 2019. 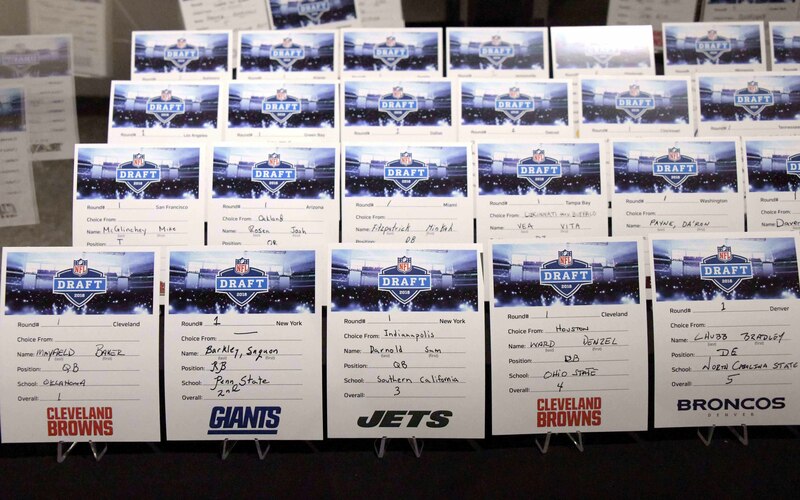 The full update 2019 NFL Draft order following offseason trades. 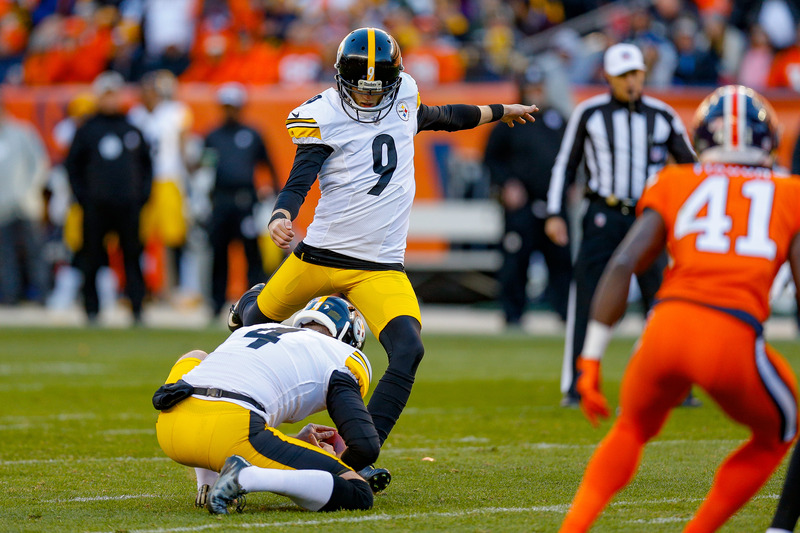 Black and Gold Links: Despite contracts, could the Steelers be adding kickers in the upcoming NFL Draft? 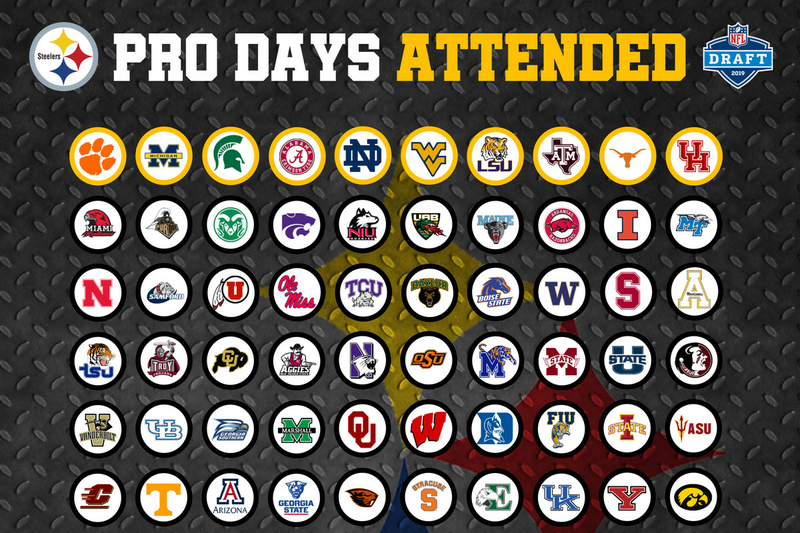 There is plenty to talk about regarding all things black-and-gold! 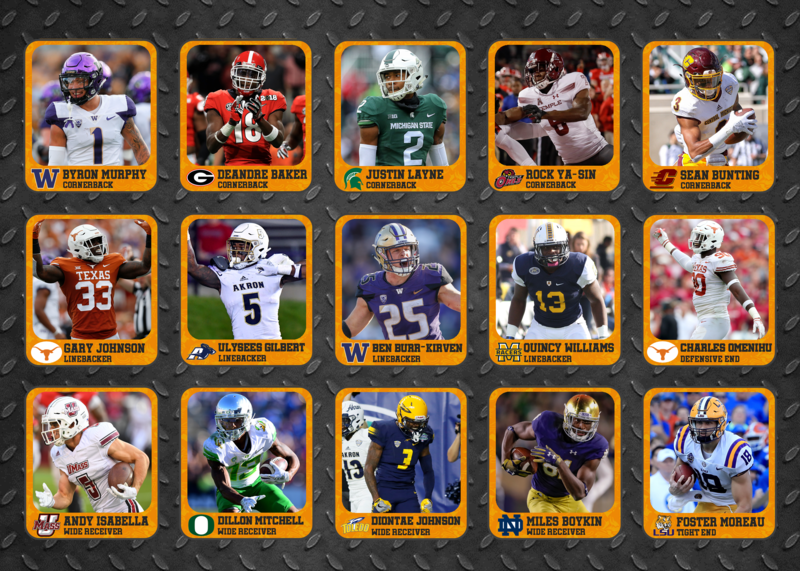 Mock Draft Scenario #7: BPA Again! 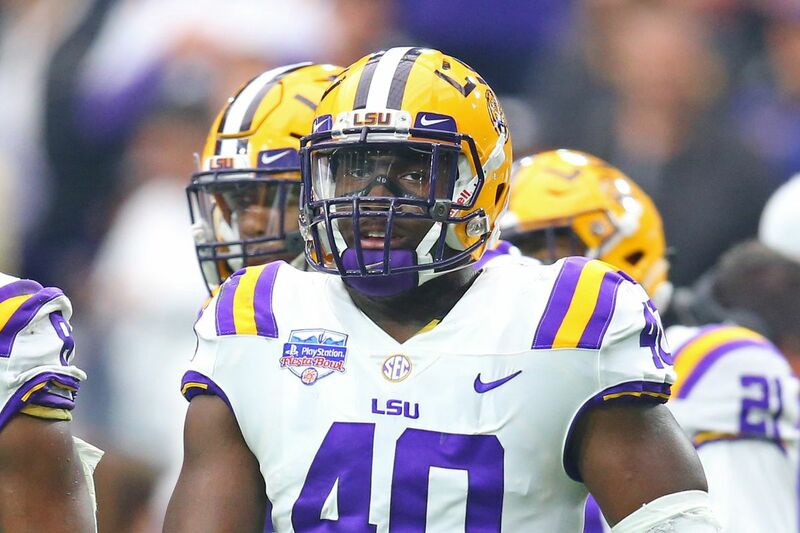 If Josh Allen AND Devin White are still on the board, who will the Buccaneers take at 5? 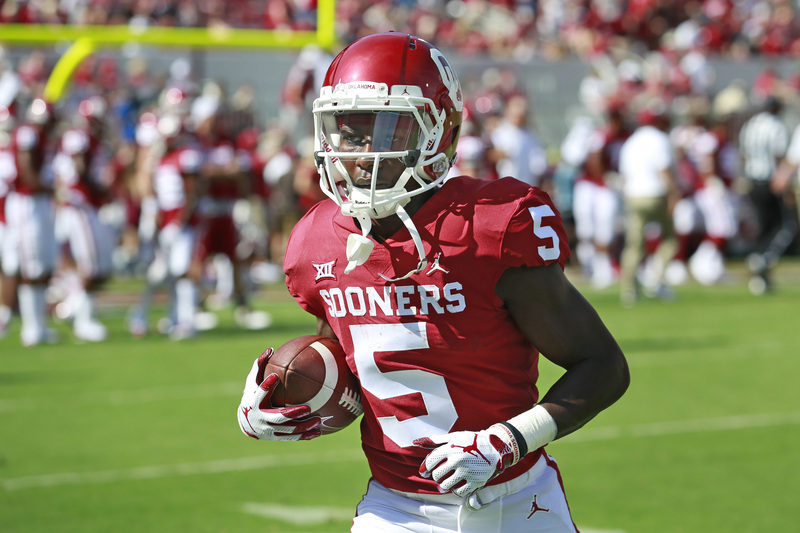 What Will the Cardinals do With the 1st Overall Pick? 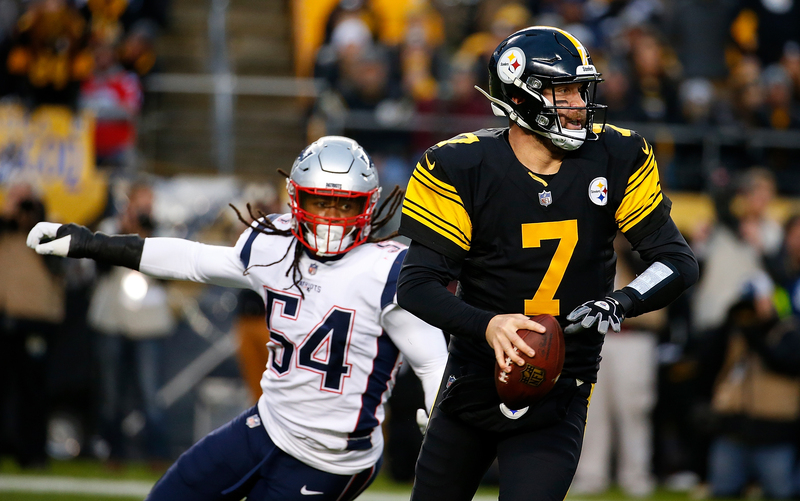 Steelers March Madness Results: What Team is the Best of the Rest? 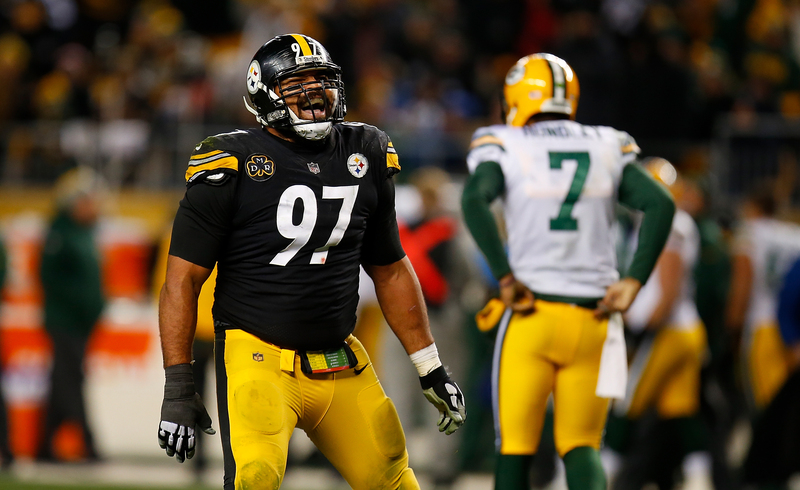 Bracketing the best teams in the past 50 years of Pittsburgh Steelers history never to win a title. In the final round, your votes determined the "Best of the Rest". 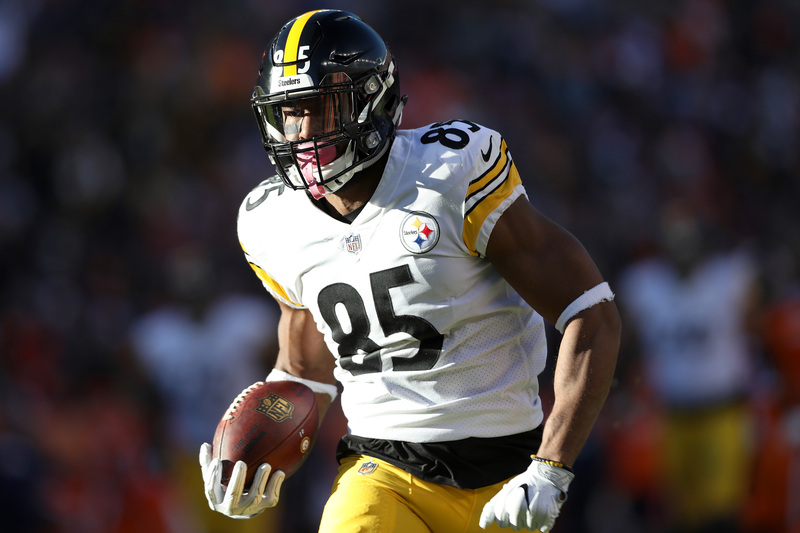 After everything the Steelers have gone through this offseason with their reputation being dragged through the mud, the NFL has some nerve making them play five prime-time games in 2019. 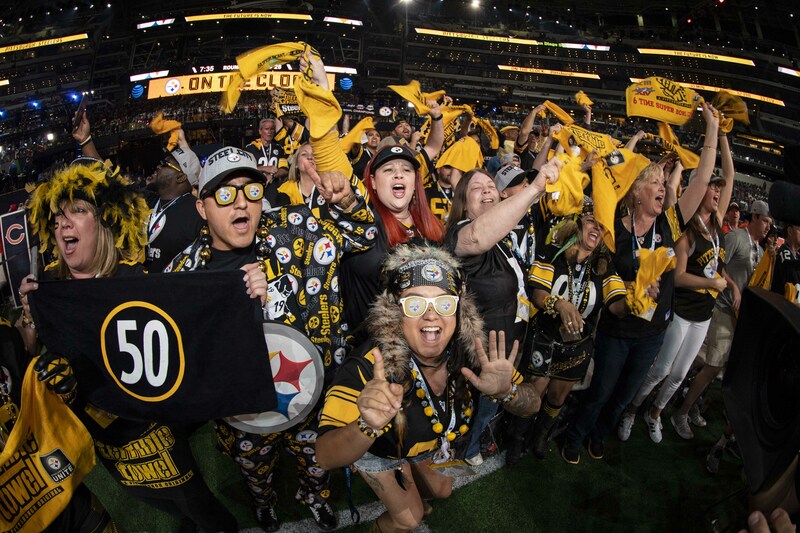 The Pittsburgh Steelers have one of the largest fan bases in the NFL, and BTSC is trying to pinpoint just how far reaching the fan base is. 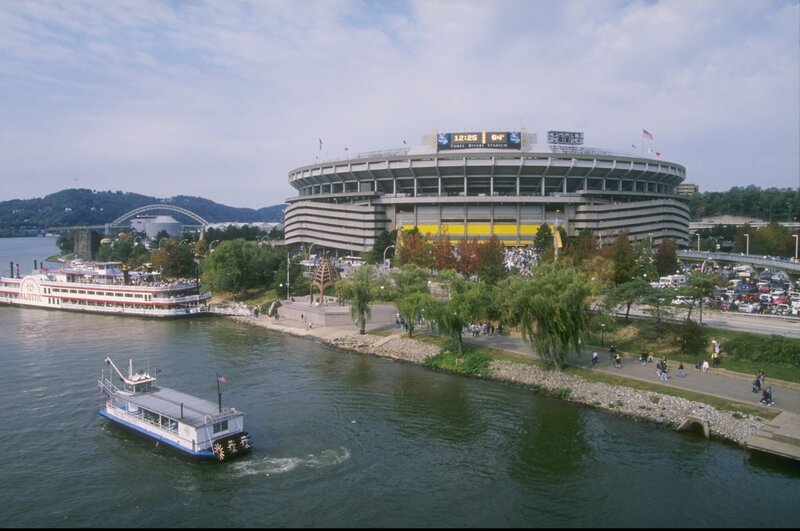 Time to check in for the Steelers census! 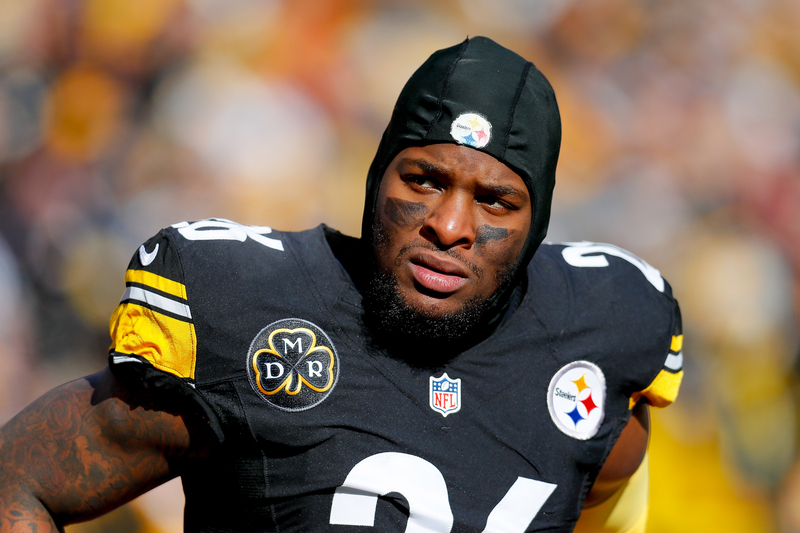 Le’Veon Bell sends message to Steelers, but will it even matter? 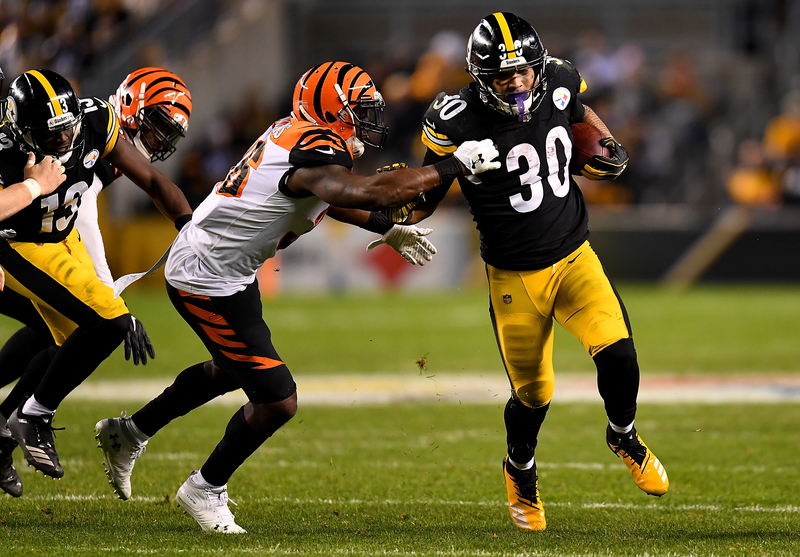 The Pittsburgh Steelers lost Le’Veon Bell via free agency this offseason, and the All-Pro RB sent a message to his former team regarding their Week 16 matchup. 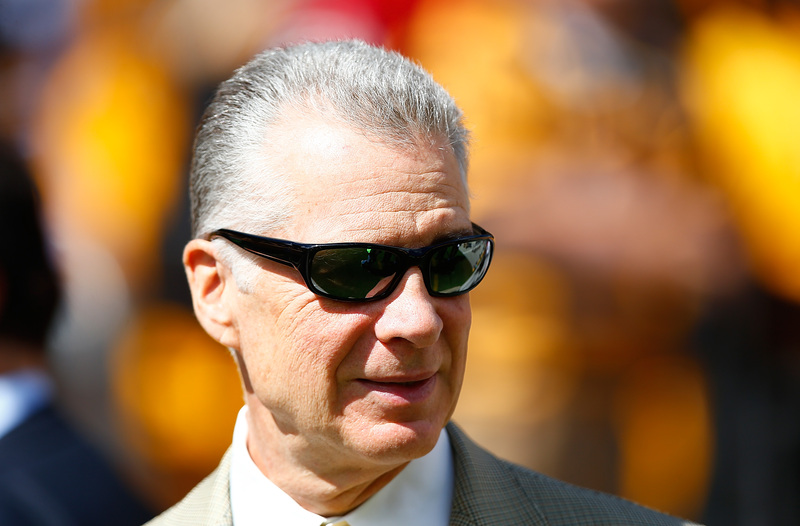 The Steelers’ president has some candid remarks regarding the team’s 2019 slate of games. The tight end joined offensive lineman B.J. Finney in signing his RFA tender ahead of the NFL deadline on Friday. 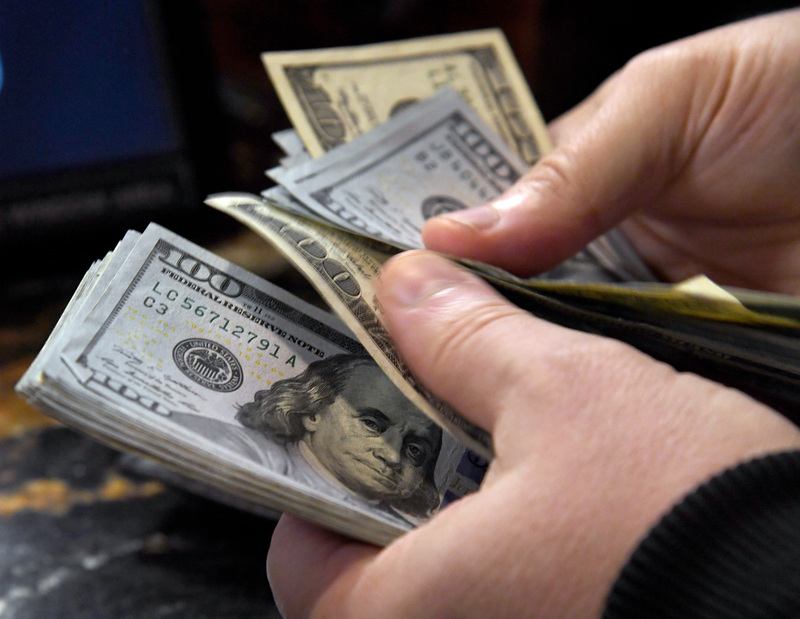 Following the release of the 2019 NFL schedule on Wednesday, the bookmakers have already priced up all the action for Week 1. 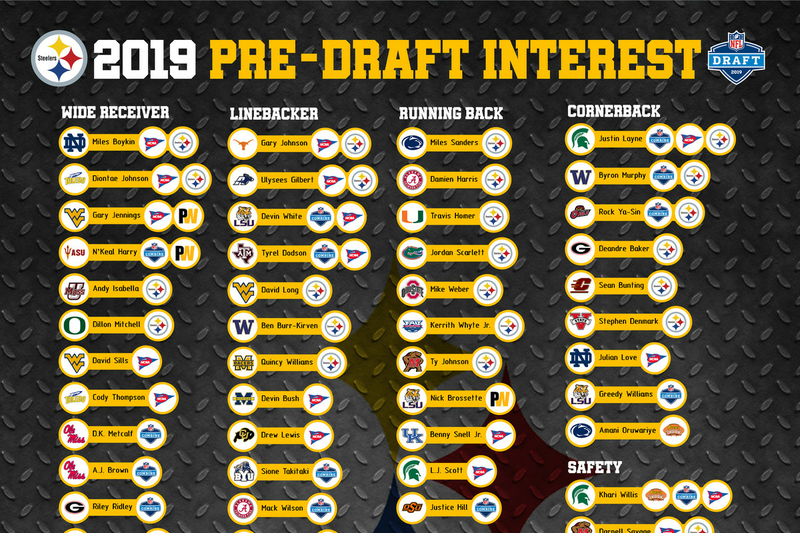 We take a look at the full list of prospects the Steelers have hosted in Pittsburgh this offseason and the importance of pre-draft vists on draft-day selections. 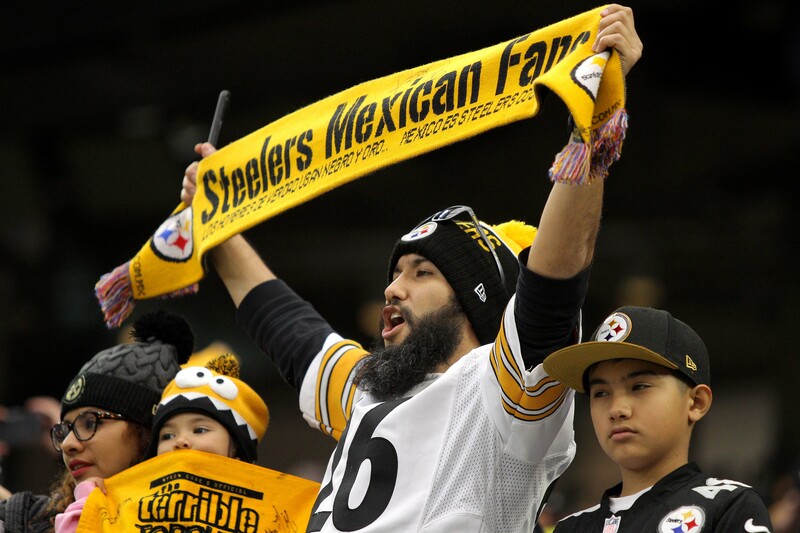 Steeler fans write off the big move up because the trade chart says it is too expensive. But there is more than one chart to consider! Make a statement with the BTSC “Stay Calm Because Payback is Coming” T-Shirt! 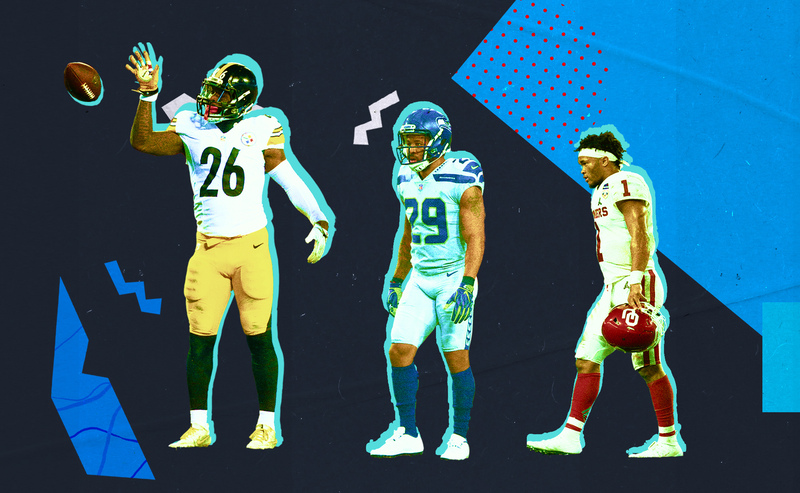 The hosts of the ‘Steelers Preview’ podcast lay down their way-too-early and pre-draft predictions for the 2019 regular season. 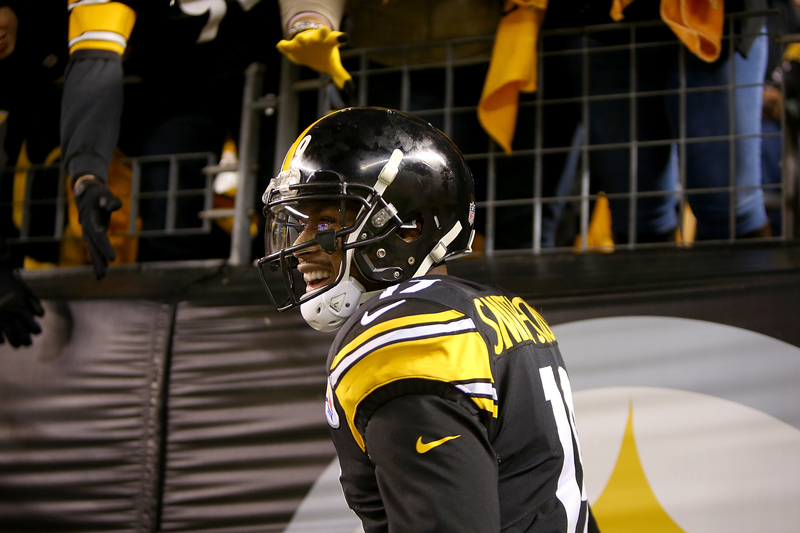 Ben Roethlisberger connects with JuJu to tie the score! Allow him to reintroduce himself. 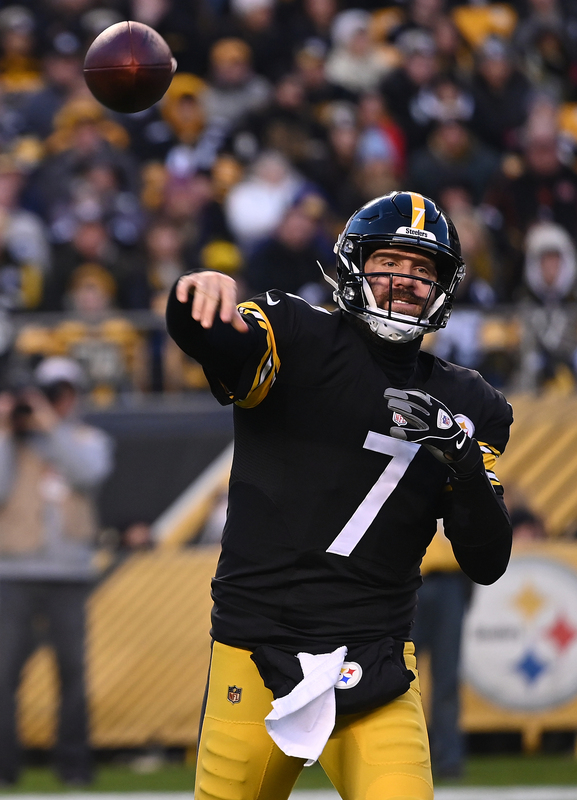 Big Ben to AB x 2 = Steelers lead! 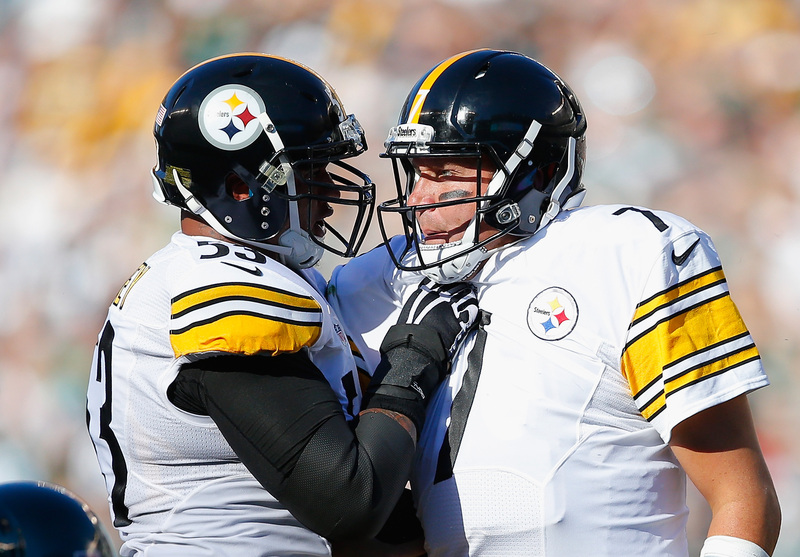 Watch Big Ben hit Antonio Brown to cut the Saints' lead to 3!